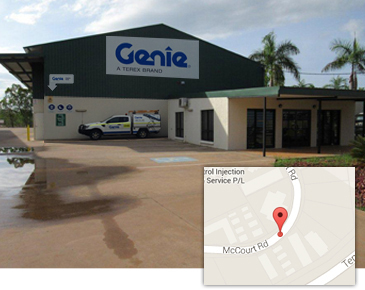 We understand the importance of customer responsiveness. 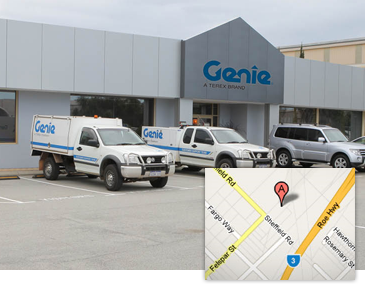 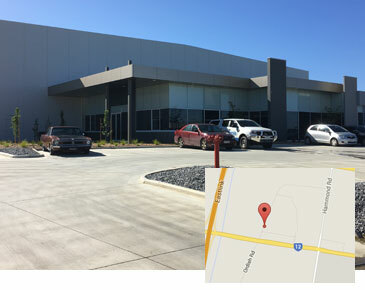 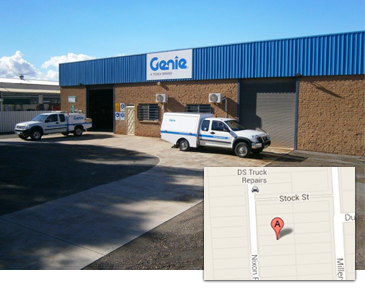 Regardless of where your Genie equipment may be located you can contact any one of the Genie Service centres around Australia to arrange for factory trained technicians to attend to your equipment needs. 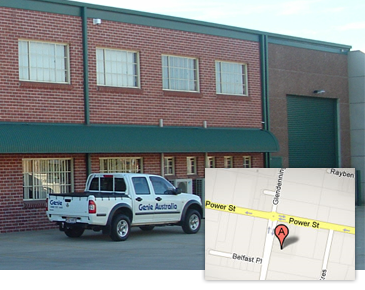 To ensure speedy processing of your request, if you are from a country outside Oceania please click on change region. 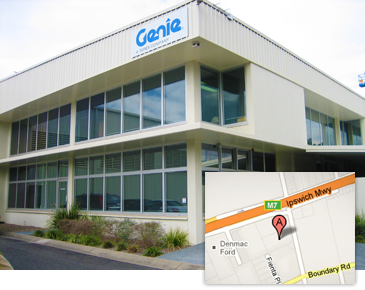 Yes, I would like to receive Genie Customer Newsletter.